We are engaged in offering a large gamut of Power Press Machine to the clients. As per the specification provided by the clients, we design these machines using the high-tech equipment. These machines are highly reliable for pressing, straightening, assembling, trimming and dissembling of different components. 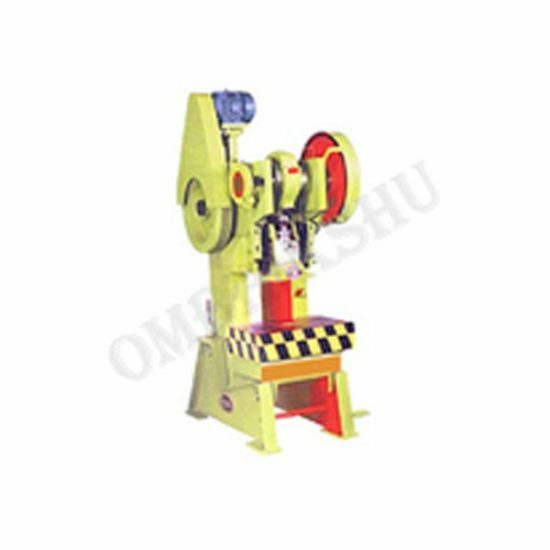 Our range of machines finds its usage in various industries due to their efficient working. We offer these machines to the clients in different types such as C type power press and provide the machines in 3 ton, 5 ton, 10 ton and 20 ton as per the needs and demands of the clients.